Valentine’s Day is all about spending time with the ones you love – that’s the best part! However, I am slightly obsessed with shopping especially when it comes to shopping for gifts, and a lot of my friends and family are the same way! I was so fortunate to have so many loving people in my life this Valentine’s Day. 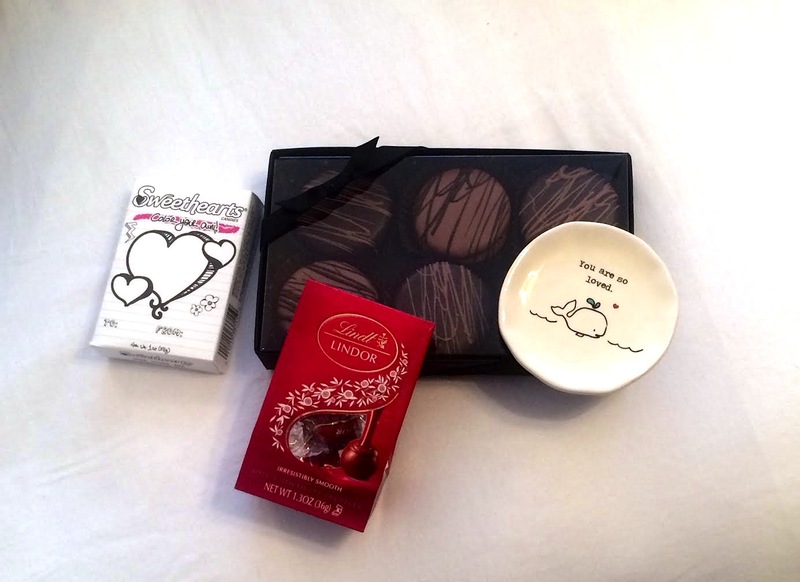 Here are a few of the gifts I received! Thank the heavens above that I somehow caught myself not only a great guy, but one with great taste (thanks babe)! 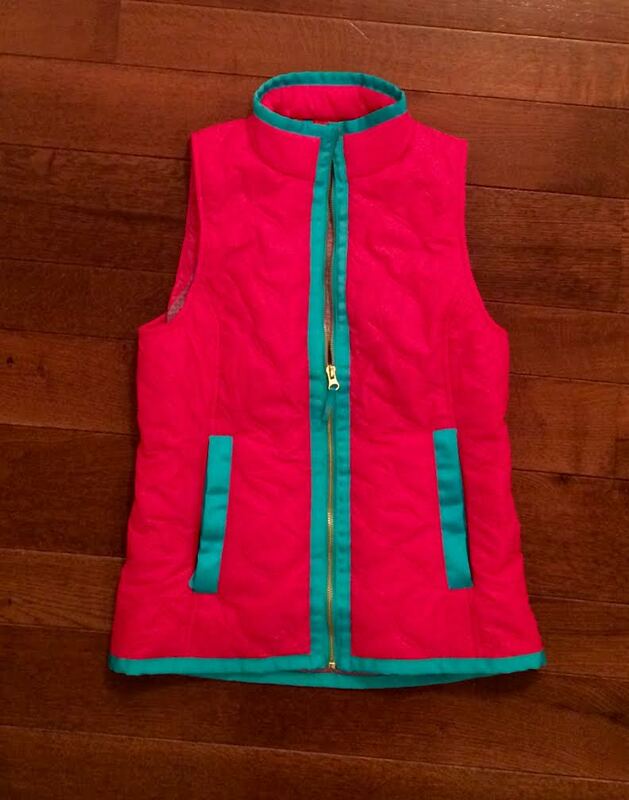 For Valentine’s Day my boyfriend got me this Vineyard Vine’s Vest and I love it! I’ve been obsessed with vests recently so this was a perfect one to add to my collection – I guess it’s a good thing it’s still freezing here, I’ll be able to wear it for a few more months! 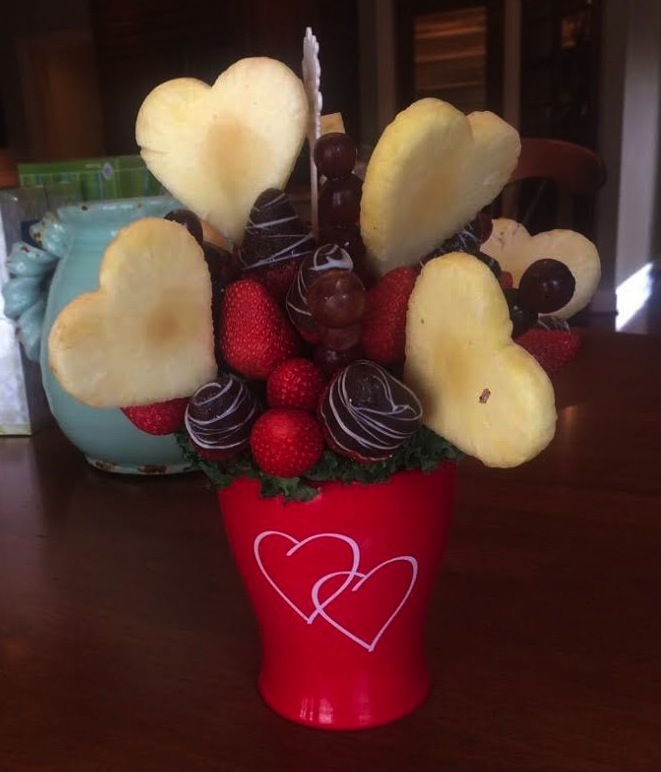 My boyfriend also brought me flowers and chocolates and one of my best friends brought over some sparkling cider and homemade chocolate covered strawberries! My boyfriend and I had a relaxing day and went to a late dinner – it was a successful day to say the least! 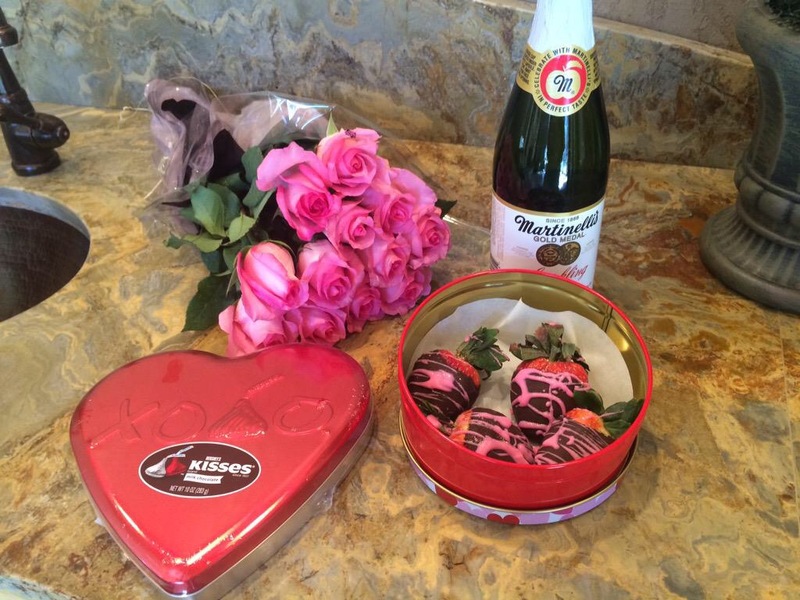 Hope your Valentine’s Day was filled with love xoxo!